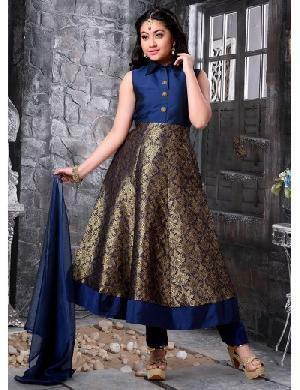 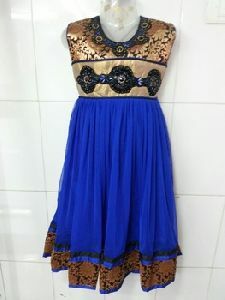 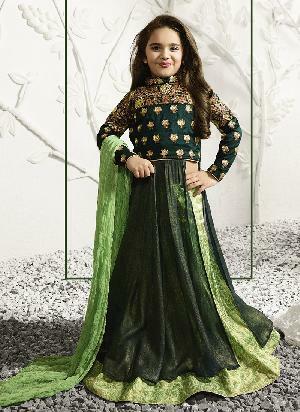 We make available, top-quality Wedding Kids Anarkali Suits, which are made using the latest techniques by expert designers. 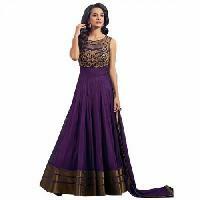 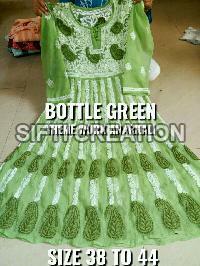 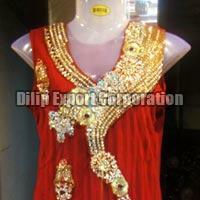 These suits are designed using various designs like zari, ikat, embroidered patterns, etc. 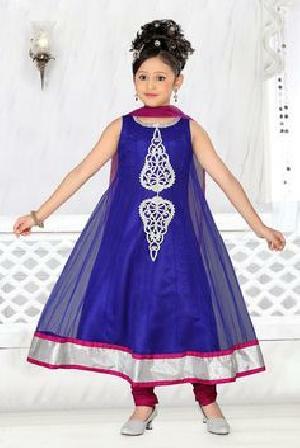 Features : The first wash of the garment should always be Dry-Cleaned. 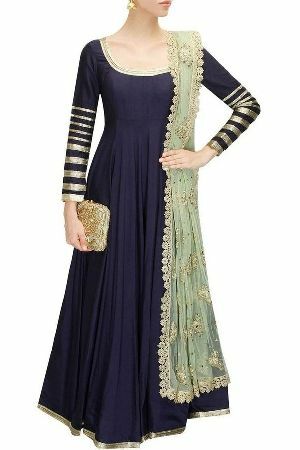 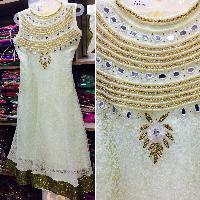 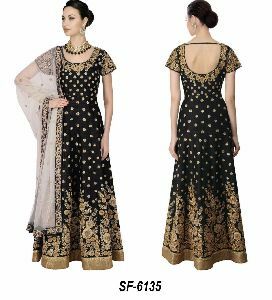 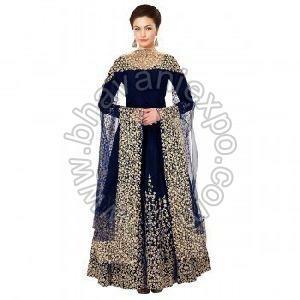 We are offering anarkali suit.Georgette base brocade border with fancy yolk. 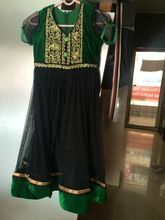 In different colors. 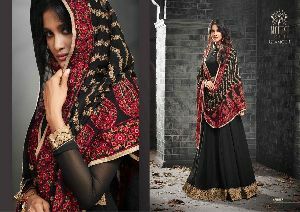 Color : Available Color Red, White , Black , Orange Rtc.